Sabine Schubert is well known in the German scene of yachting. As many people from the business point out, she is not only a very clever and funny person to spend time with, she is “the woman with the money”, as people call her: Sabine Schubert works for SGB Finance. 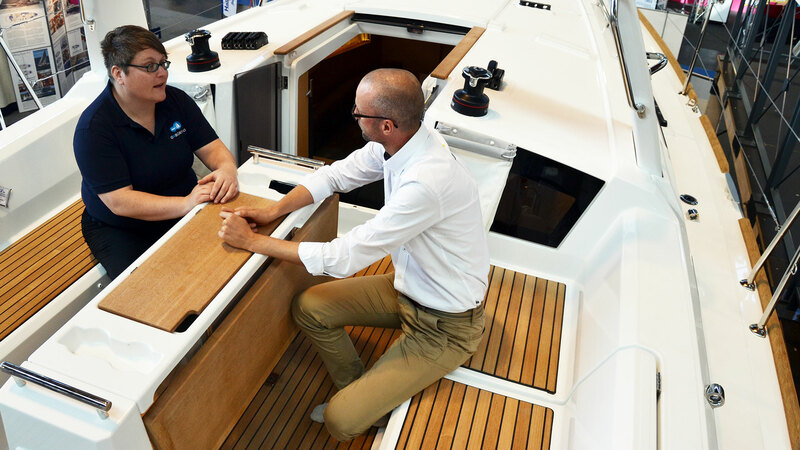 As she puts it by herself, she is helping people to acquire their dream yacht by way of financing the yacht and helping out with different models of making a full price brand new yacht affordable. 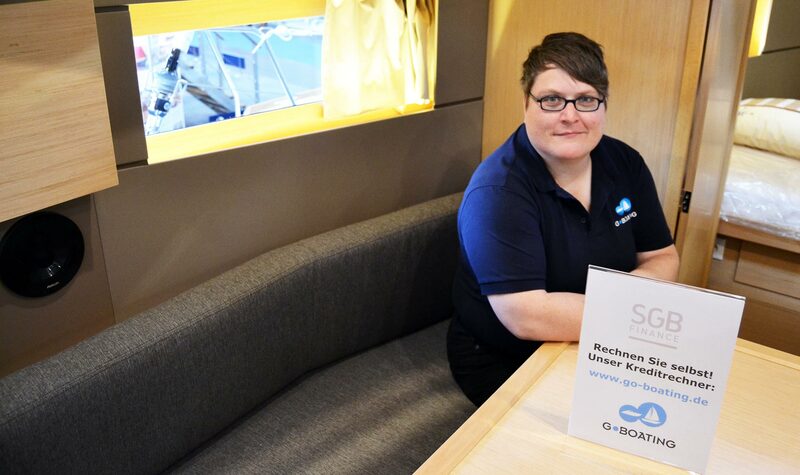 I was happy to meet her during Interboot boat show again and for the fact that she took her time to give an insight into the second way of buying a yacht: By simply financing the yacht with a bank´s help. 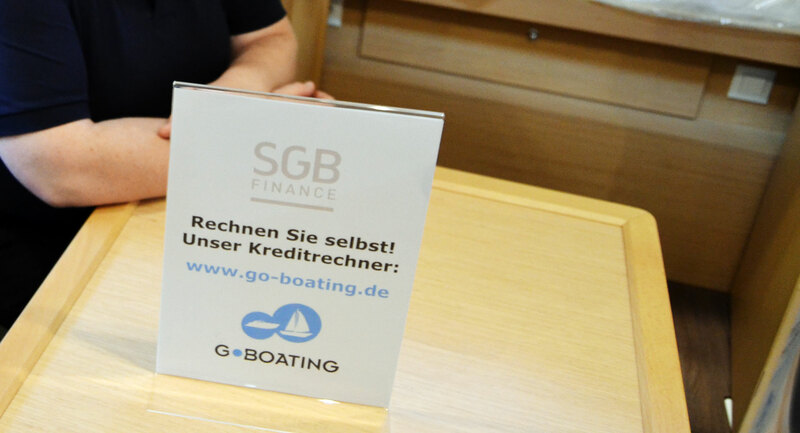 If you are interested in the details of buying a new or used yacht via CGI/SGB, please contact the banks via their websites. 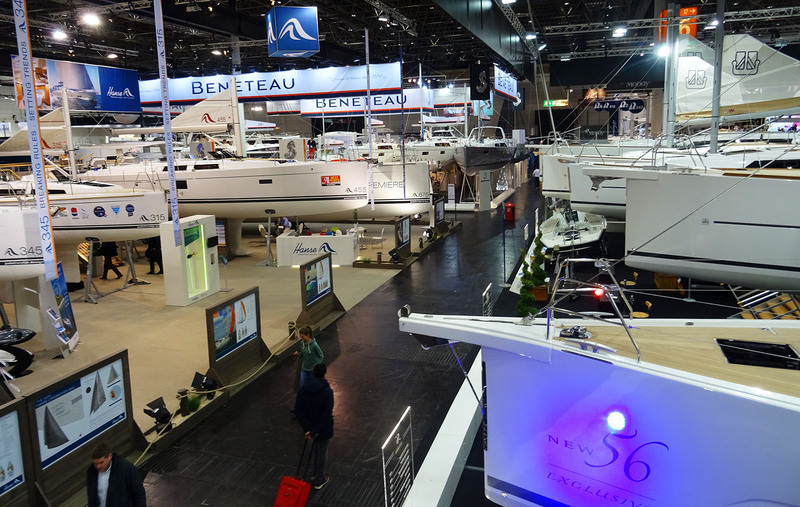 Delivering a brand-new yacht – and what this really means. Buying a used boat and what you should look for. Next Post	Fore Cabin Refit, Part 3: All Pre-work is done.